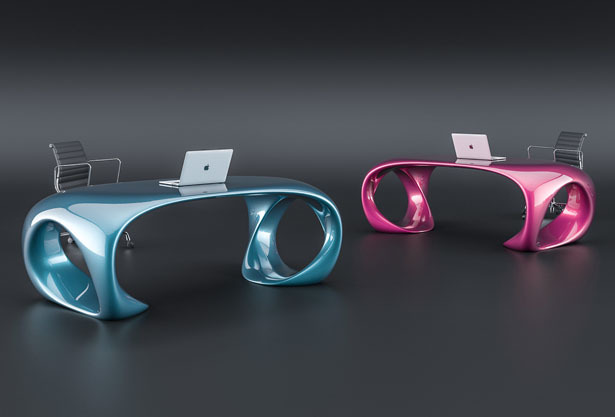 Nüvist has submitted its latest furniture design, Runa Desk. 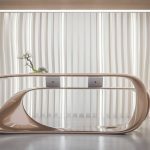 It’s a collection that explores the connection and relationship between table and seat using the same formal language. 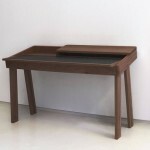 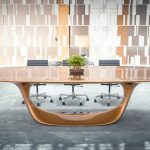 Runa desk was morphed by combining formal manipulations in order to create a new series of dynamic, hybrid form. 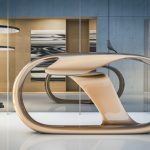 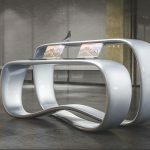 It uses techniques of abstraction, symmetry, and movement to bring this furniture to life with a solid curvilinear form. 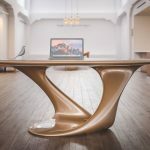 It looks like Runa Desk would complement any modern home interior with its curvaceous form, this is a signature of Nüvist’s design that we adore. 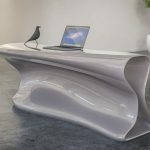 Tuvie has received “Runa Desk” project from our ‘Submit A Design‘ feature, where we welcome our readers to submit their design/concept for publication. 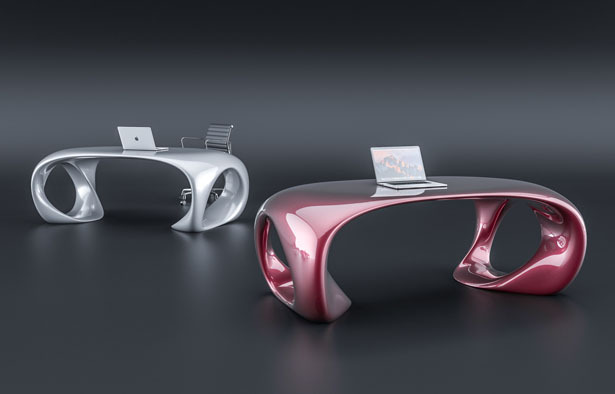 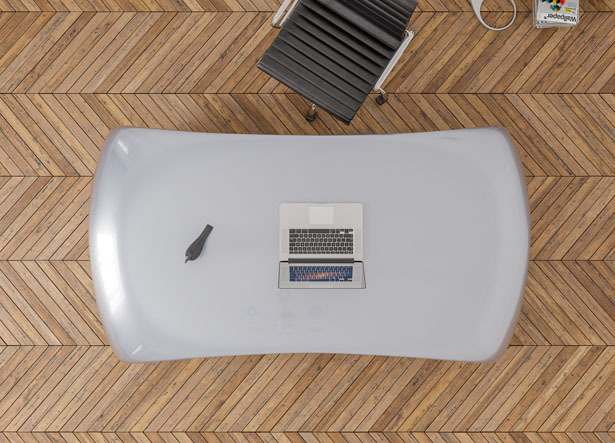 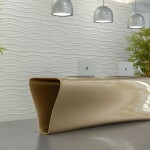 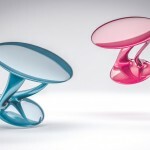 Tagged as abstract inspired furniture, formal curvaceous desk, modern desk design.